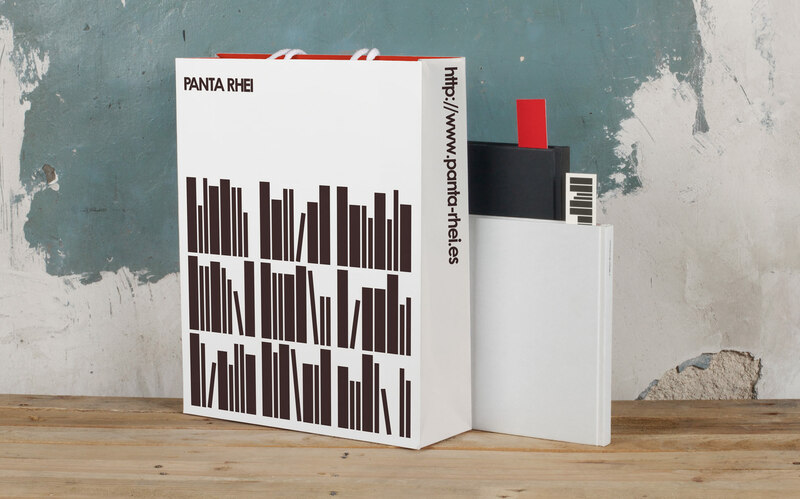 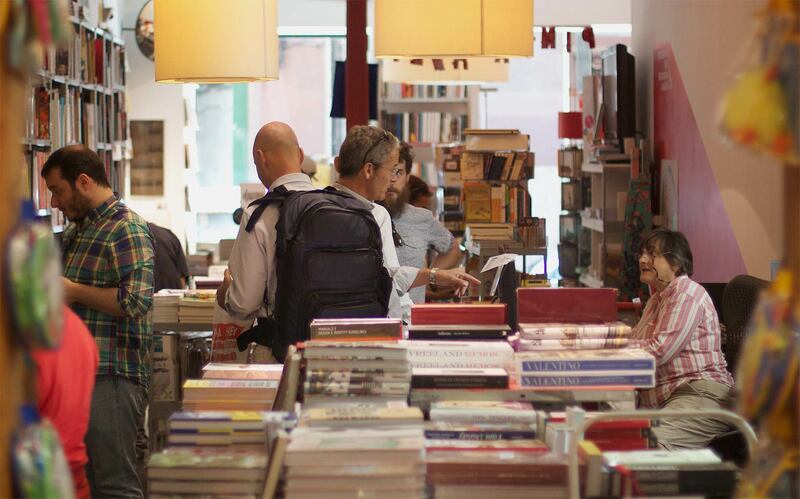 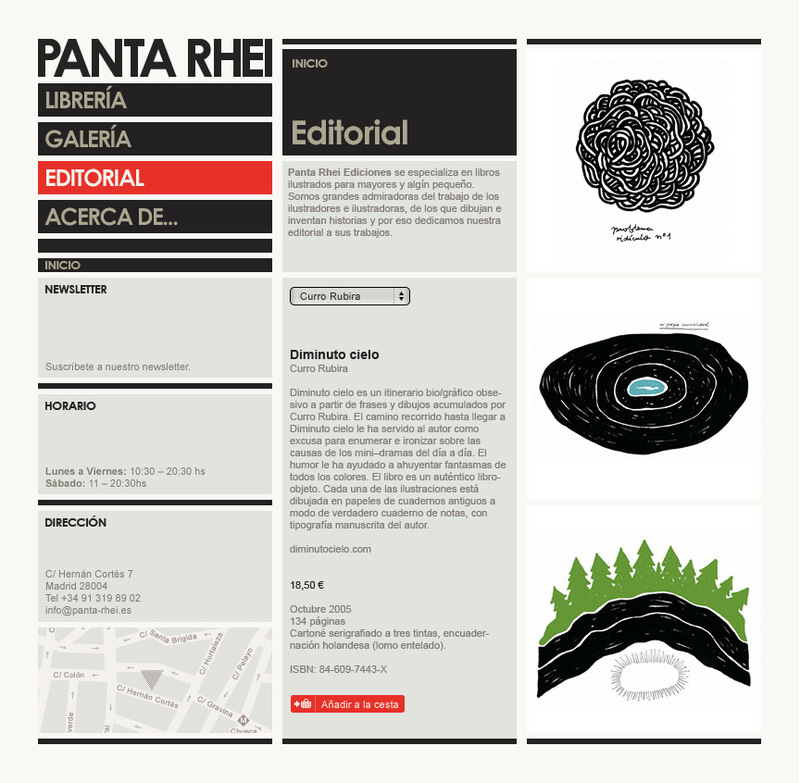 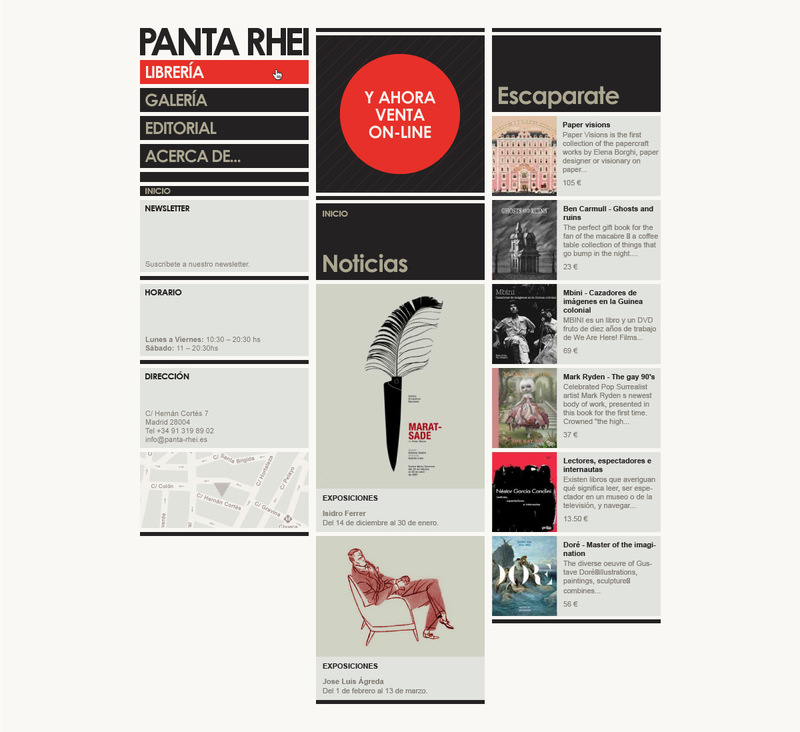 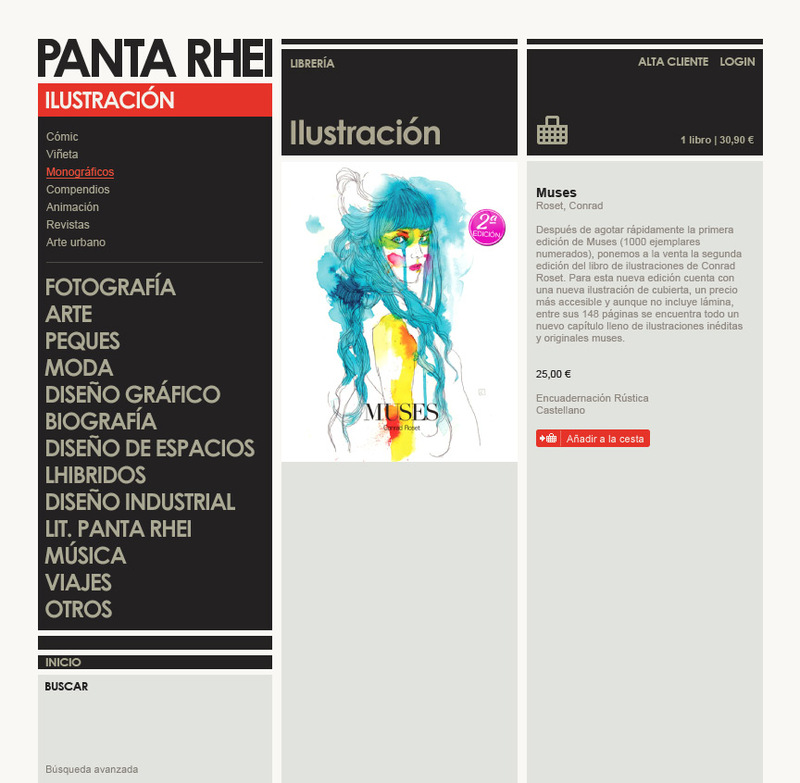 It’s been over 15 years already since Panta Rhei opened its doors and became the cult sanctuary for many designers, illustrators, artist and art fans in Madrid. 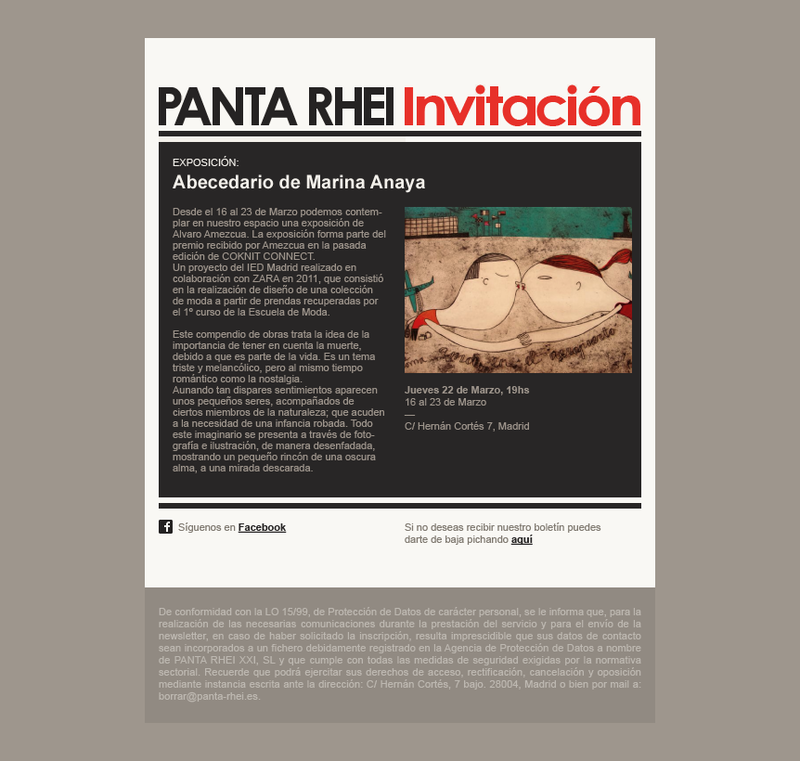 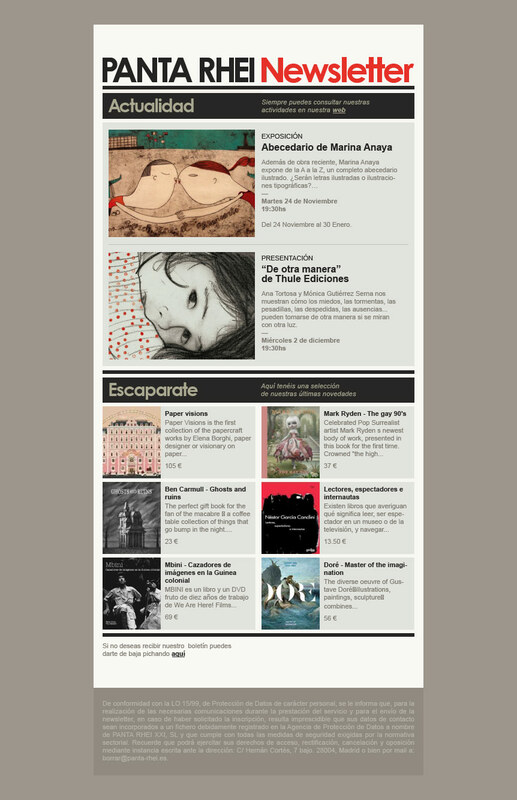 With a strategic location, between the two mythical neighbourhoods of Chueca and Malasaña, this visionary project even has its own art gallery under the shop, where one can enjoy alternative and underground art pieces. 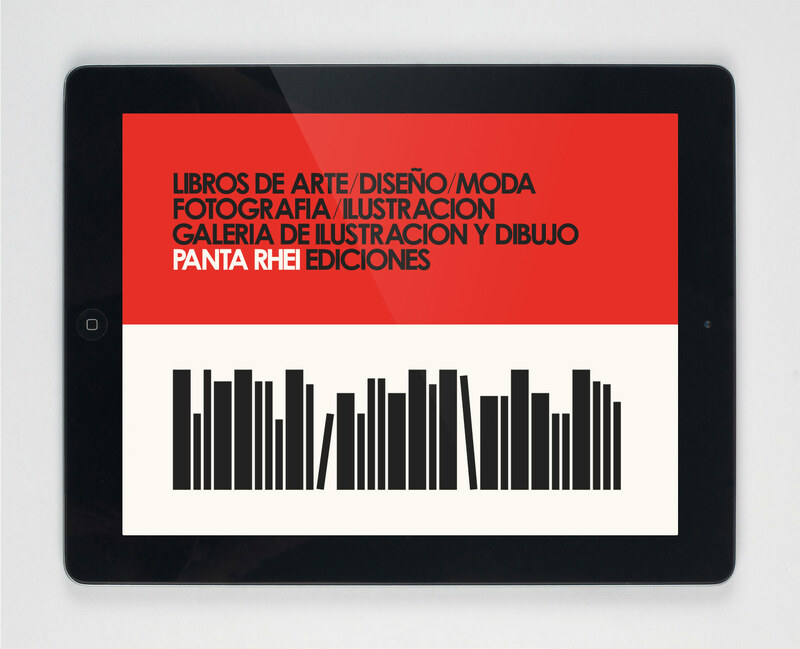 A luxury.  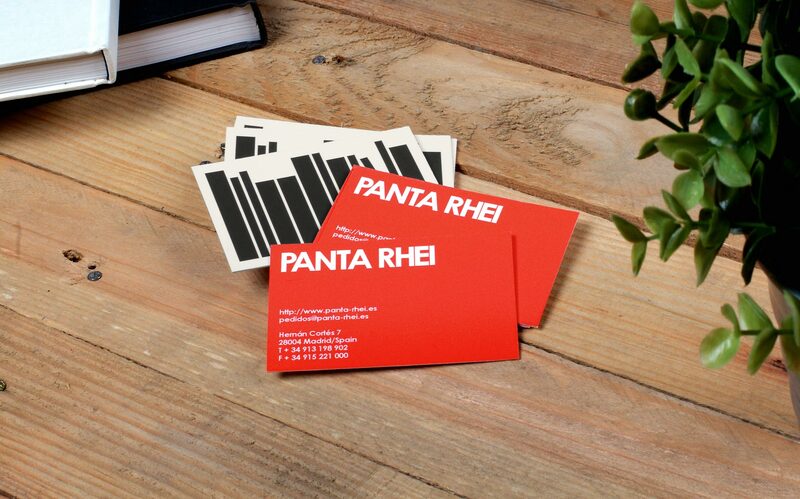 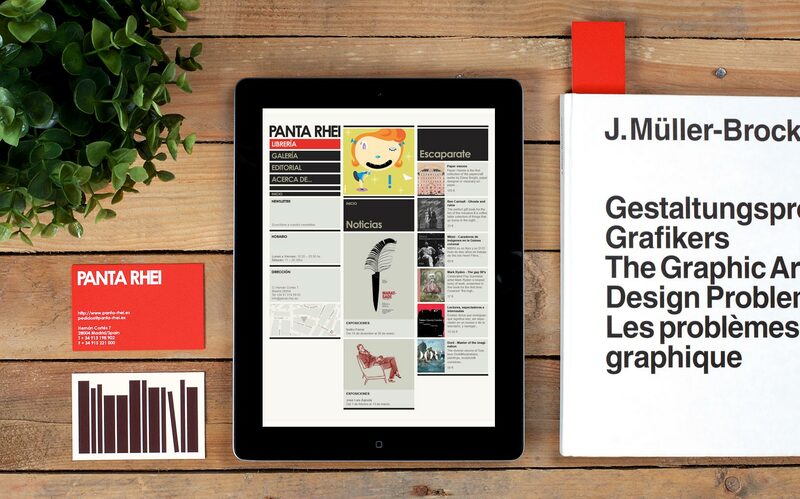 Panta Rhei already has a serious reputation in artistic literature and a well known brand, therefore the branding part of the project was focussed towards the logotype redesign and its further identity and look&feel. 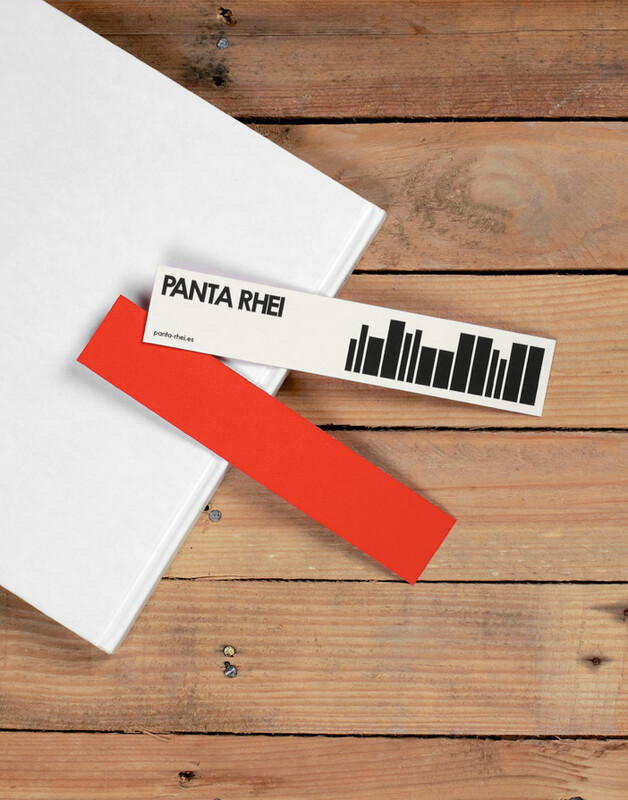 We also were in charge of the design and developing of an important asset to start the online selling through a brand new online shop.